The online application is for admission to programmes offered in Presidency University. 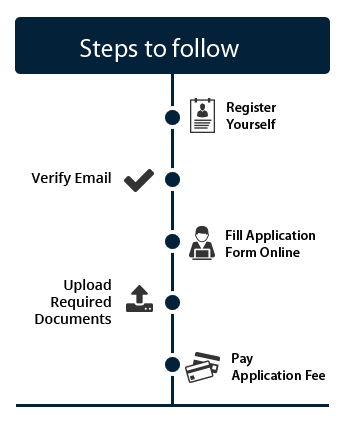 Email ID submitted at the time of registration will be used for all correspondences until enrolment is completed. Change in Email ID will NOT be permitted under any circumstances. Applicants are strongly advised to use the Presidency Query Management System, rather than an email, to get a quick response.